The debut Album from canadian Dancehall vocalist, well-known for his various collaborations with Poirier, is out now! The Reggae and Dancehall LP features 14 of his tunes with guest appearences from Boogat, Mikey Dangerous and legendary veteran DJ Cutty Ranks! 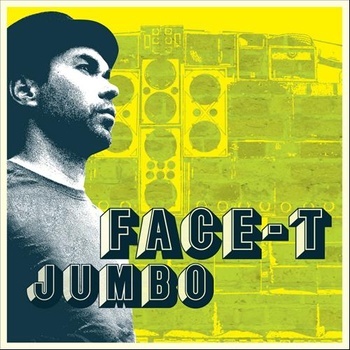 Simultaneously, the first single “Jumbo” was released and contains Global Bass Remixes by Schlachthofbronx and A Tribe Called Red (which can be downloaded for free below), next to the Poirier produced original.